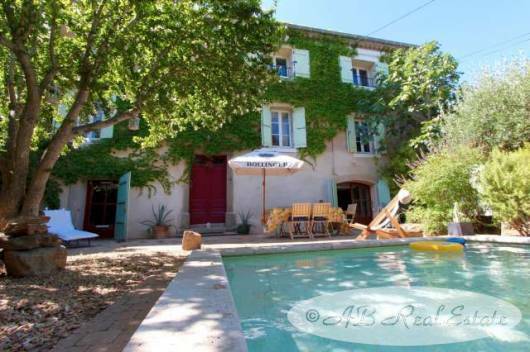 Built in the 1820s this completely renovated village house is located in the greater Carcassonne area, Languedoc Roussillon, South of France. The careful restoration work over the years has brought this charming house up to modern standards whilst keeping original elements. 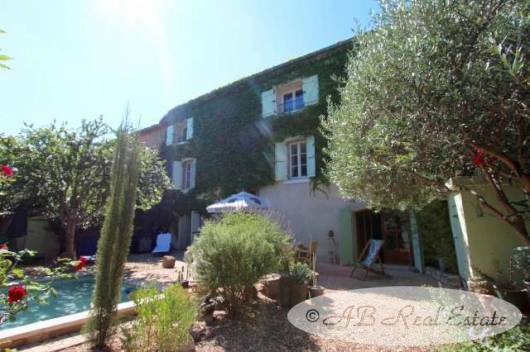 Located in a quiet area, whilst being close to amenities and the Canal du Midi. 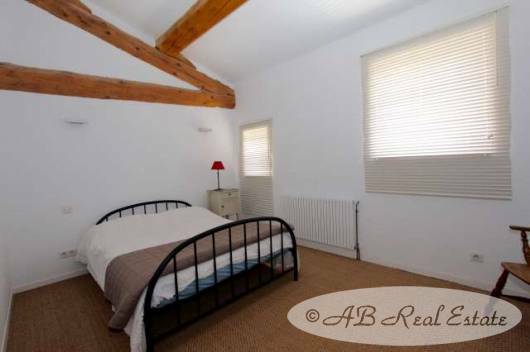 The property offers approximately 340m² of living space on three floors. 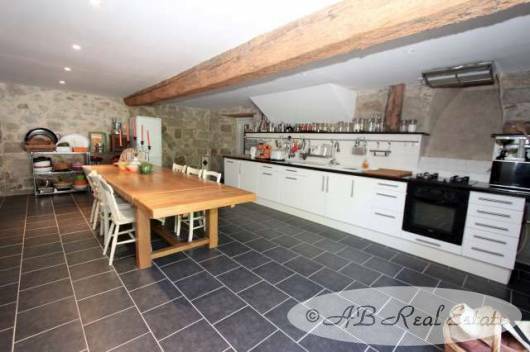 Ground floor: Kitchen with dining area 65m², boiler room 4m², bathroom 8m², adjoining room with the wine vats 25m². 1st floor: Bedroom 1 36m², bathroom 8m², bedroom 2 9m², laundry room 9m², bedroom 3 12m², sitting room 20m², office 10m². 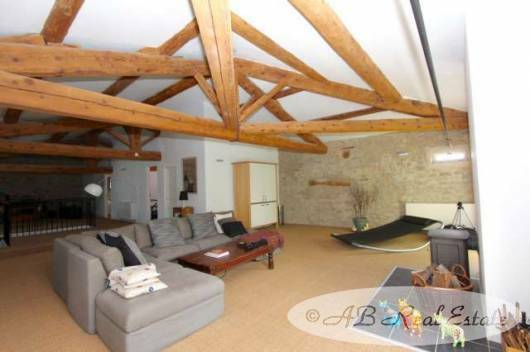 2nd floor: Loft includes sitting room area and games room area 98m², bathroom 6m², bedroom 4 13m², bedroom 5 14m². Moroccan style shallow pool 3m x 3m, 50cm deep. Tiled surround. Ideal for children or to cool down on hot summer days. The plot measures 322m². 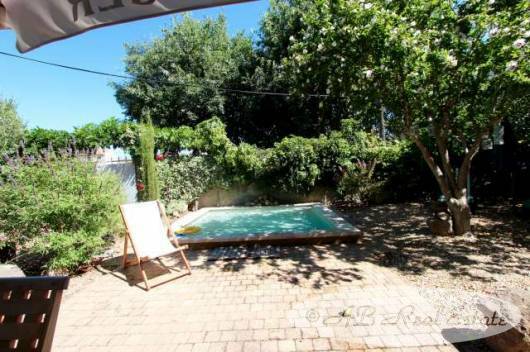 The garden includes the shallow pool, a landscaped flowery garden, some well-established trees, a terrace, BBQ and a siesta area! 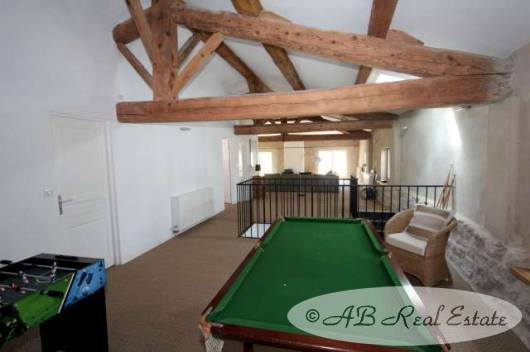 The property has been fully renovated, is in very good order and can be lived in straight away. Town gas heating, wooden joinery double glazed. 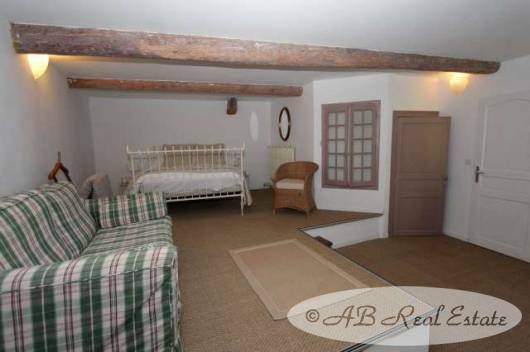 A property with a warm feeling and a historic past. Summer convenience stores are only a walk away. 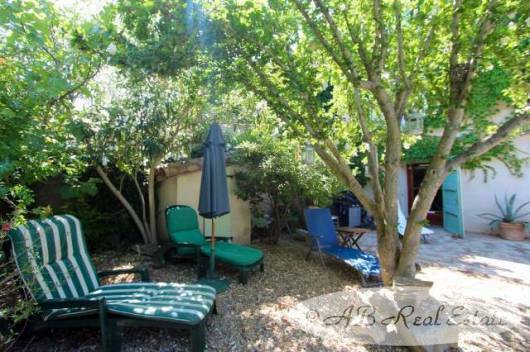 This would be perfectly suitable as a family home or a holiday home in a quiet environment. Easy access to airports, railway system and motorways.